Texas legislation has passed a new law where students are required to have police encounter training. Each school district will implement the law in their own way to reduce tensions between the law enforcement and the community. Coppell ISD is making sure that students have viewed the Flashing Lights video, in order to be certified for graduation. Starting this school year, Texas legislation has passed a bill requiring all high school students to have proper training in the process, procedures and legal rights of citizens in possible police encounters. Approved in 2017, Senate Bill 30 requires both school districts and charter schools to provide instruction to students in grades 9-12 on proper interaction with peace officers during traffic stops and other in-person encounters through a 16-minute video made by the state. Coppell ISD plans to enforce the video made by the TEA by the end of the first semester. If the student has watched the video, their teacher will document it on a roster provided by the campus. This was done during Coppell High School seventh period classes prior to Thanksgiving break. If the student has not viewed the video, the CHS administration will pull that student out of class to view the video. Students who have not been verified will not be certified graduation. Provided by the state, a course guide to assist the lesson and teachers was given to facilitate the instructional process. Even though the law is not supposed to impact current sophomores, juniors and seniors, CISD has planned to make all high school students in the district watch the video due to varying graduation rates, making it easier to confirm that the video has been seen by students. Some on campus have shown support for the law, including CHS Student Resource Officer Reggie Walker. 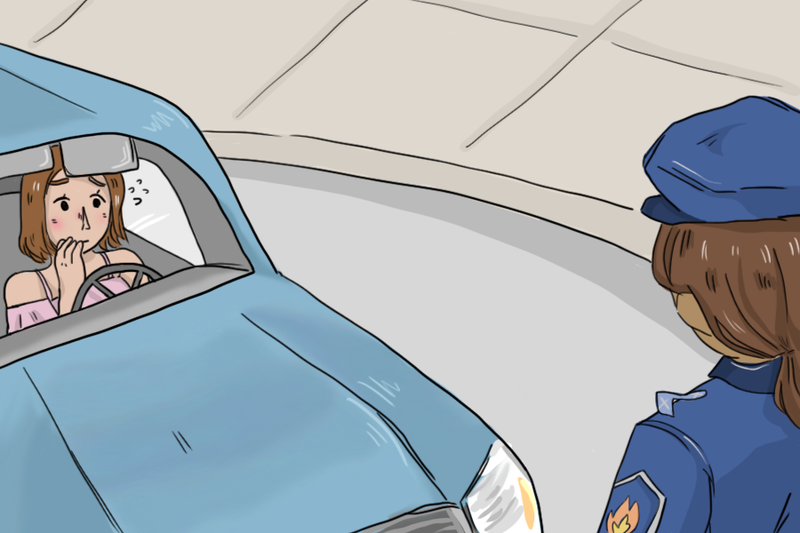 Before becoming an SRO, Walker often experienced students who were not able to communicate with during a routine traffic stop due to nervous feelings. Likewise, CHS students think the new law is beneficial.